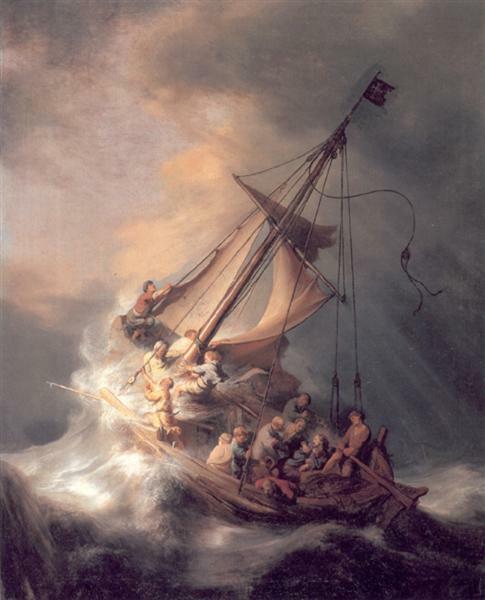 The Storm on the Sea of Galilee is the only seascape ever painted by Rembrandt. It depicts Jesus calming the waves of the sea, saving the lives of the fourteen men aboard the vessel. Of these fourteen men, it is said Rembrandt included a self portrait of himself in the boat, next to Jesus and his twelve disciples. 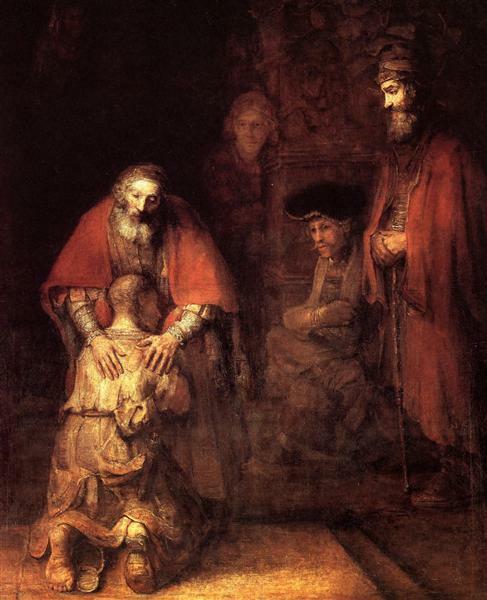 On March 18, 1990, the painting was stolen by thieves disguised as police officers. 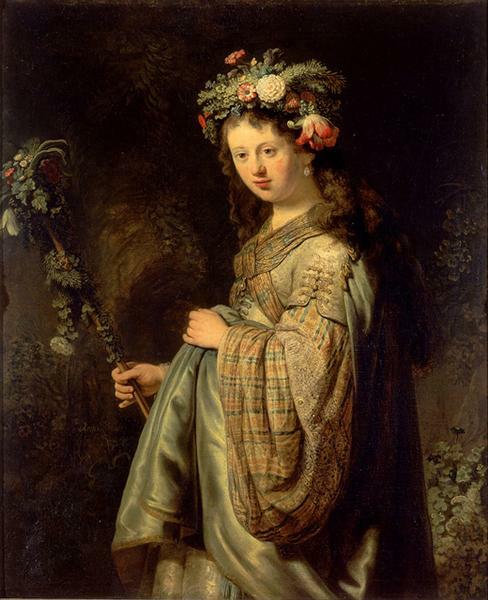 They broke into the Isabella Stewart Gardener Museum in Boston, Massachusetts, and stole this painting, along with twelve other works. 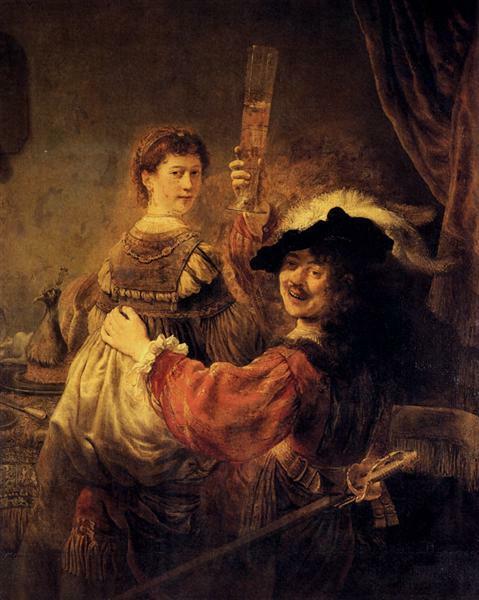 The paintings have never been recovered, and it is considered the biggest art theft in history. The empty frames of the paintings still hang in their original location, waiting to be recovered. The Storm on the Sea of Galilee is a painting from 1633 by the Dutch Golden Age painter Rembrandt van Rijn that was in the Isabella Stewart Gardner Museum of Boston, Massachusetts, United States, prior to being stolen in 1990. The painting depicts the miracle of Jesus calming the storm on the Sea of Galilee, as depicted in the fourth chapter of the Gospel of Mark in the New Testament of the Christian Bible. It is Rembrandt's only seascape. 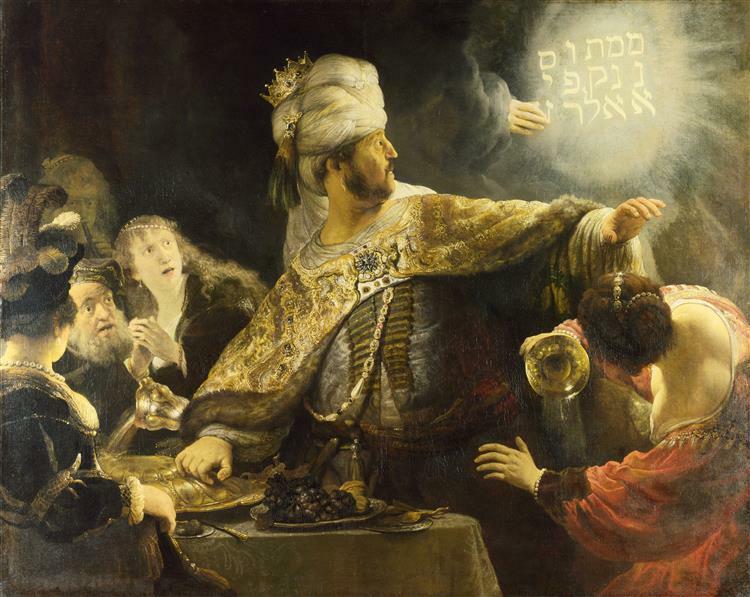 On the morning of March 18, 1990, thieves disguised as police officers broke into the museum and stole The Storm on the Sea of Galilee and 12 other works. 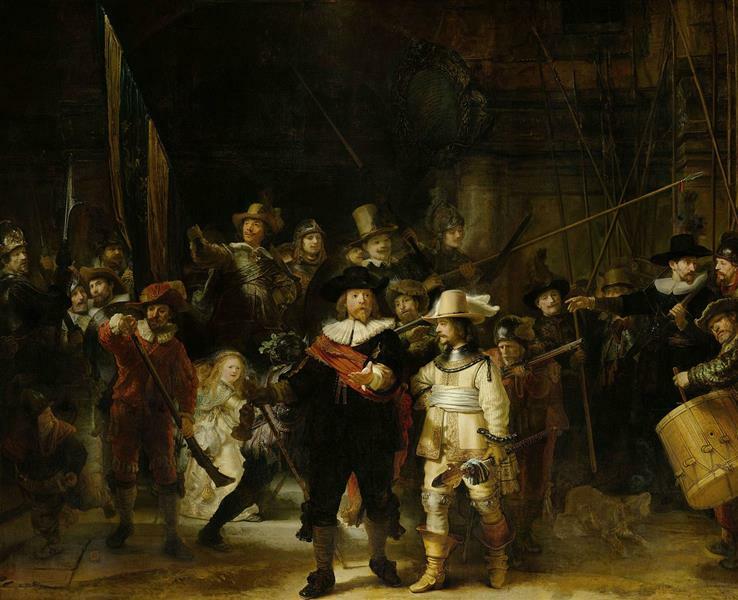 Although it is considered the biggest art theft in US history and remains unsolved, the museum still displays the paintings' empty frames in their original locations. On March 18, 2013, the FBI announced they knew who was responsible for the crime. Criminal analysis has suggested that the heist was committed by an organized crime group. There have been no conclusions made public as the investigation is ongoing.